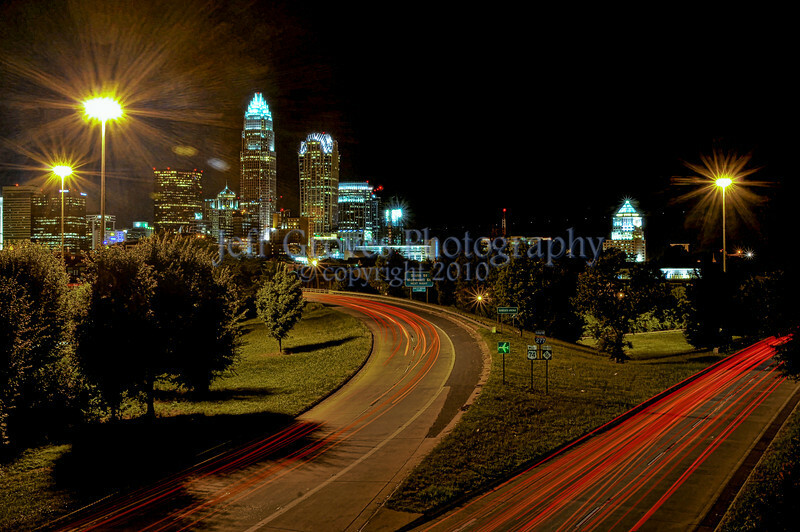 A growing collection of Charlotte skyline photos. This is my town. Yeah, this is my town.